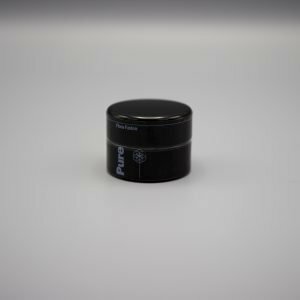 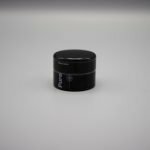 Contains: Full spectrum CBD in MCT oil. Cannabinoids CBG, CBDa, CBD, CBC, CBN and CBG. 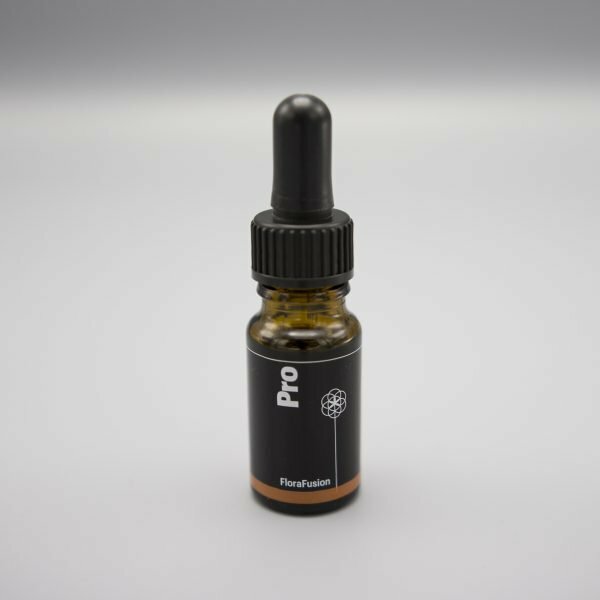 10ml CBD content: 500mg minimum, equal to 5% of formula.